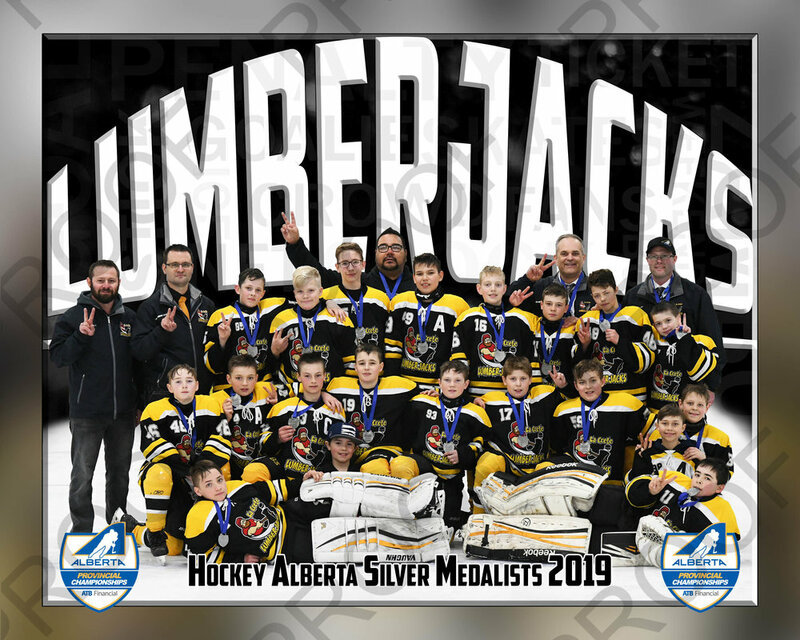 Hockey Alberta Provincials — The Lotus Studios inc. So thank you and Congratulations to all the teams; you guys played some killer hockey out there. I’ve added just a few of the awesome photos we captured this past month.